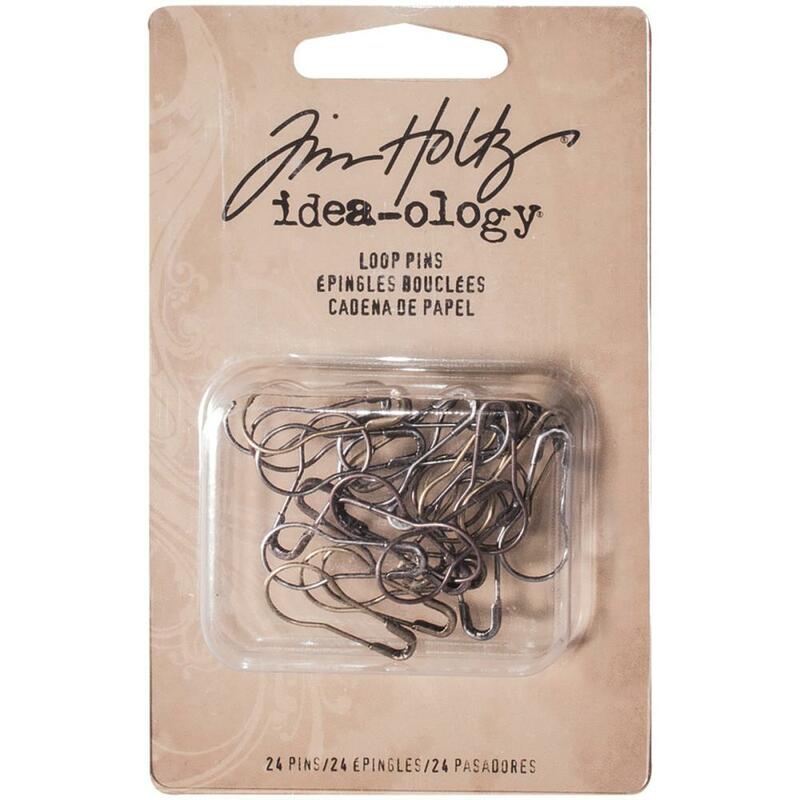 Advantus-Idea Ology Antique Metal Loop Pins. A circular, wire pin used for hanging charms and affixing them to projects! 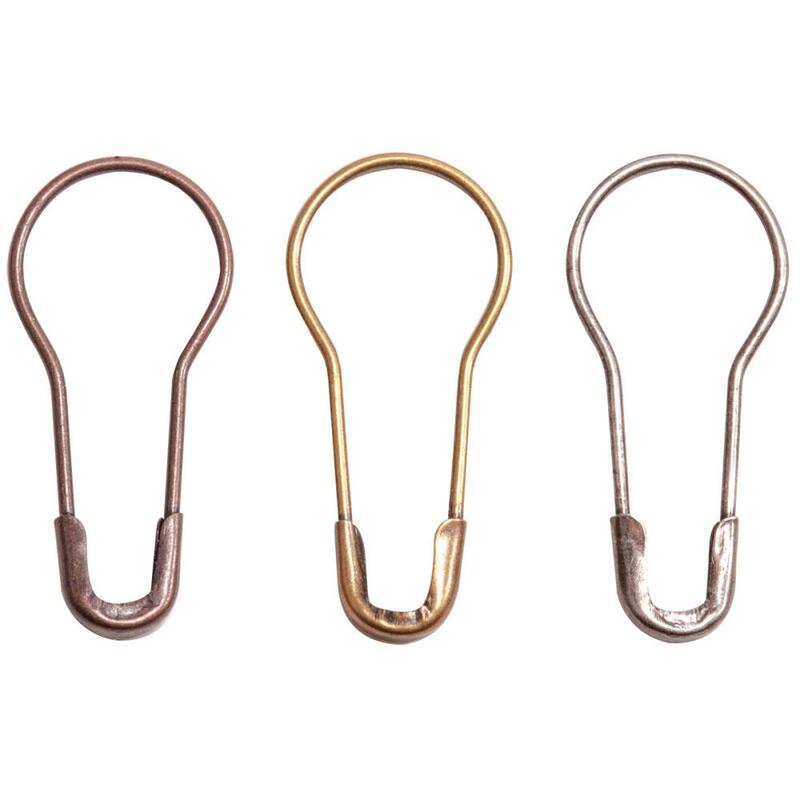 This 4- 1/4x2-3/4 inch package contains twenty-four 1 inch metal loop pins.